Make 4 interest-free payments of $1.65 fortnightly and receive your order now. Clipsal Iconic is a modern electrical accessories range, based on a slim, sleek, clean design that is easy to customise and blends in perfectly with any environment. 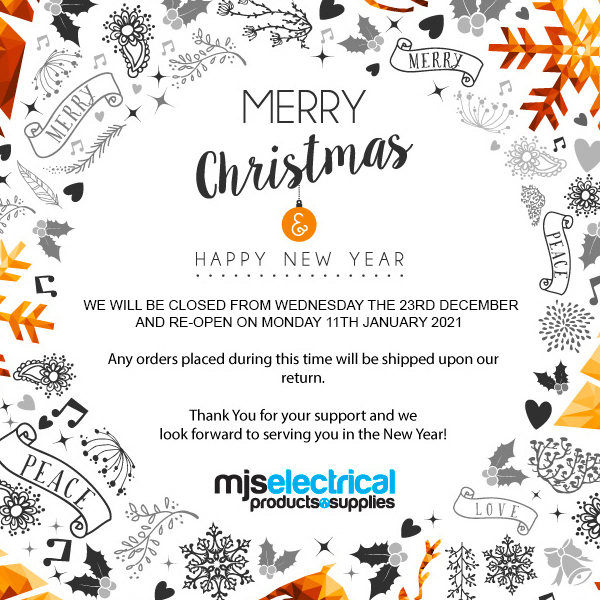 Help other MJS Electrical Products & Supplies users shop smarter by writing reviews for products you have purchased.